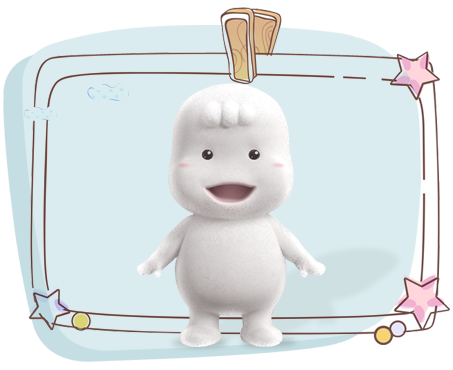 Make your new born baby comfortable and happy by choosing the right style of diaper. 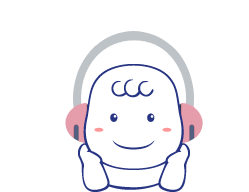 The Premature babies require special care in NICU. 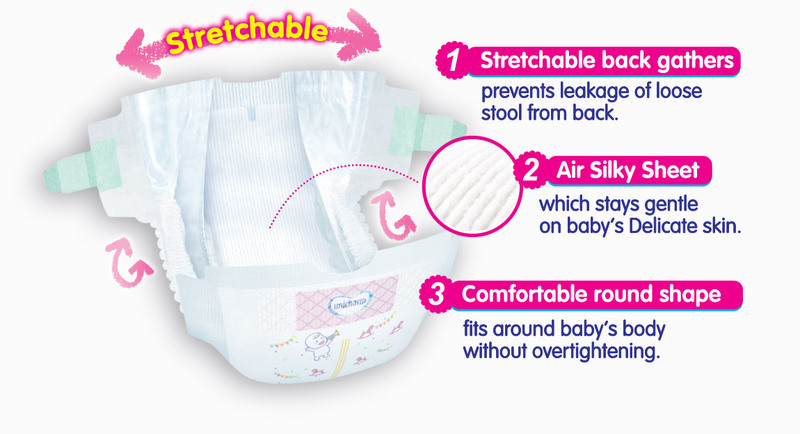 In most hospitals doctors and nurses adjust the conventional diapers on premature babies which are too big in size and leave marks on the sensitive skin and are hence uncomfortable for the baby. 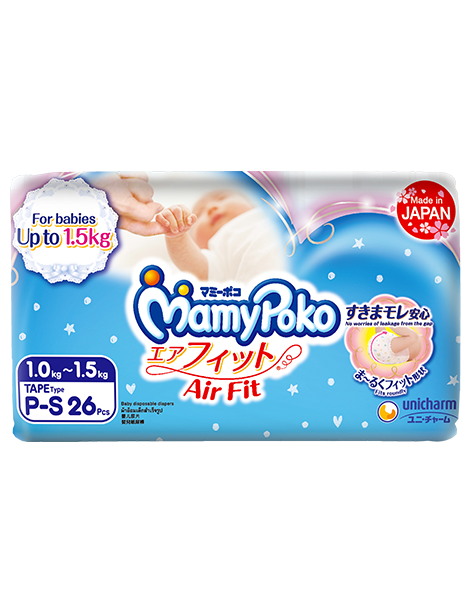 The smallest diaper from MamyPoko with a special design and soft material for the baby. It is of themost appropriate size based on medically-defined premature weight chart.